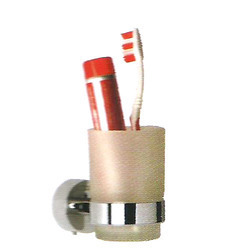 Pioneers in the industry, we offer towel ring, liquid soap dispenser and tumbler holder from India. We have brought forward Towel Ring for our esteemed customers, sourced from trusted names of the industry. 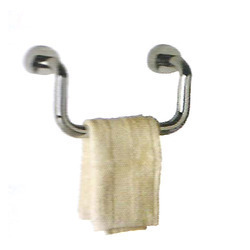 These products are used widely as a towel holder in washroom areas and are offered with a durable finish. Customers can source these products as per their preferred sizes and at reasonable rates. 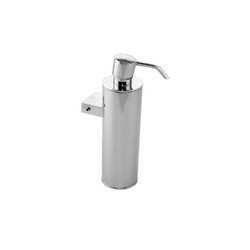 Owing to the presence of expert engineers, we have been able to offer a high-quality Liquid Soap Dispenser. Owing to the presence of expert engineers, we have been able to offer a high-quality Tumbler Holder.